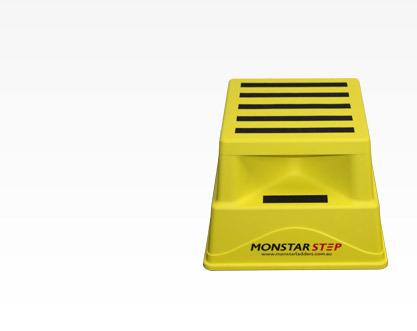 We have a range of safety steps to suit your needs. Click below to view. 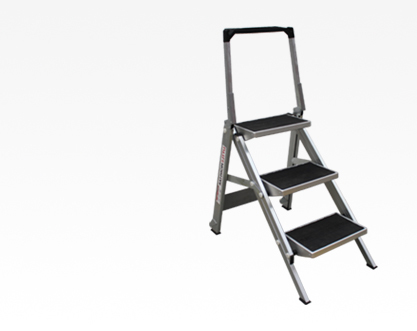 We have a range of step ladders to suit your needs. Click below to view. 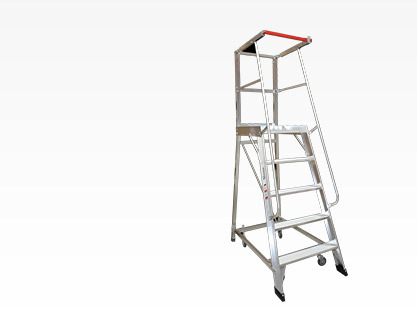 We have a range of platform ladders to suit your needs. Click below to view. 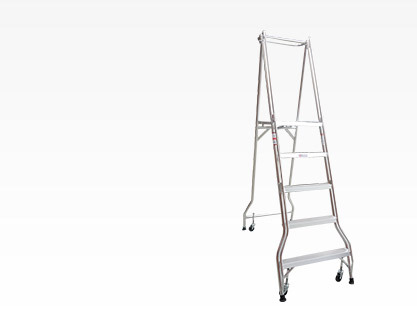 We have a range of order picking ladders to suit your needs. Click below to view.